Douma Chemical Attack Was Staged: This Short Video Proves it. – GIC news. 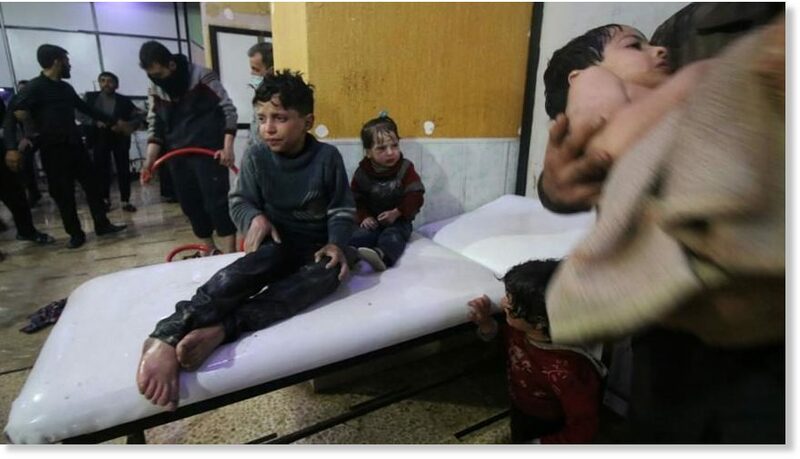 Previous Previous post: Top UN Inspector: Assad Not Responsible For Chemical Weapons Attack. Next Next post: The Neocons’ Real Plan For Syria Emerges From The Lack Of Rubble.